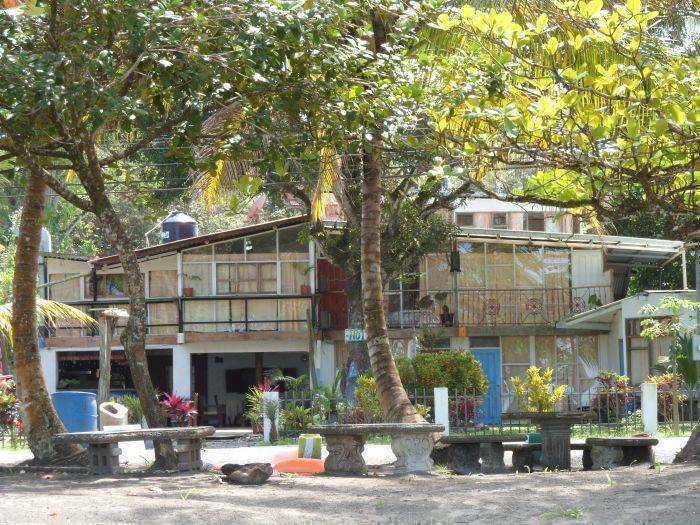 We are located directly on Lonely Planet's pick for "BEST BEACH IN COSTA RICA". We offer large ocean view rooms, use of fully stocked shared kitchen, free WIFI, and large chill out area. We are within easy walking distance to the Gandoca refuge. Local tour guides are available daily or you can easily hike the trails alone. You will find local rentals for bikes, snorkeling equipment and kayaks. The MEPE bus stop is just 50M south of us. 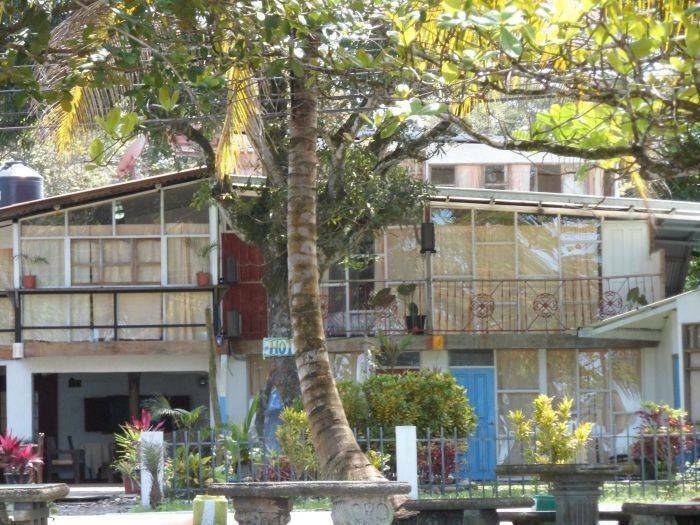 There is a daily direct bus to San Jose and several daily runs to Puerto Viejo. With one quick transfer you can also get to Boccas del Torro. There is also a tourist police station 3 buildings down from us - the area is very safe and secure. Once you have relaxed on our beach for a just a few days you will never be the same. Large Ocean view Rooms available. All rooms have seperate bath including toilet, sink and shower. Some rooms have balconies or patios. Access to fully stocked kitchen Backpacker facilities Balconies Free WIFI Fully stocked Kitchen Large Chill Out Area Lockers Ocean view rooms Refrigerator Shared bathroom WIFI free WIFI lockers... everything backbackers need. Drom prices are $10 per person per night. 1 1/2 hours south of Limon on 32. 10K south of Pueto Viejo. Very easy to find on the main road in Manzanillo. Direct bus available daily from San Jose. Several buses daily from Puerto Viejo and Sixaola.